Website monitoring service Are My Sites Up also offers AMSU White-Label which lets you resell the service to others and manage it all from a "lovingly crafted" web interface. Now, the white label service syncs with Basecamp and Highrise too. One of the main reasons that we built Are My Sites Up White Label was for web development companies who have clients whose websites they’d like to monitor. Millions of people, (including lots of web development companies) are Basecamp and/or Highrise users. We’ve just made it super simple to import your clients and their website addresses from either, or both of them, so you don’t have to re-enter all of their information into AMSUWL. Learn how to turn on AMSU White-Label integration with Basecamp and Highrise. 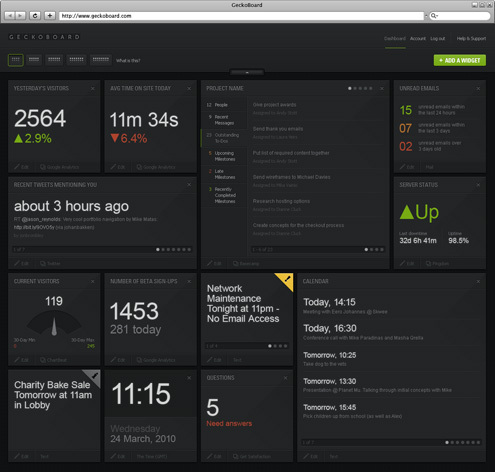 Geckoboard is a hosted, real-time status board serving up "a live view on the health of your business." 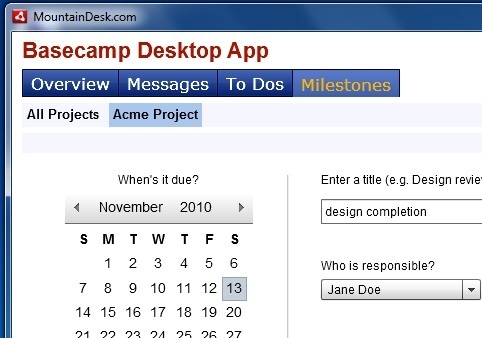 Basecamp is one of the tools it integrates with. Geckoboard founder Paul Joyce says, "This allows business owners to see an up-to-the-minute view of their entire operation. It's not an analysis tool. It's more like how you would use the dashboard of your car while driving on the freeway; you glance down to check your speed, oil pressure, fuel gauge, and whether your lights are on." For more information, visit Geckoboard.com. 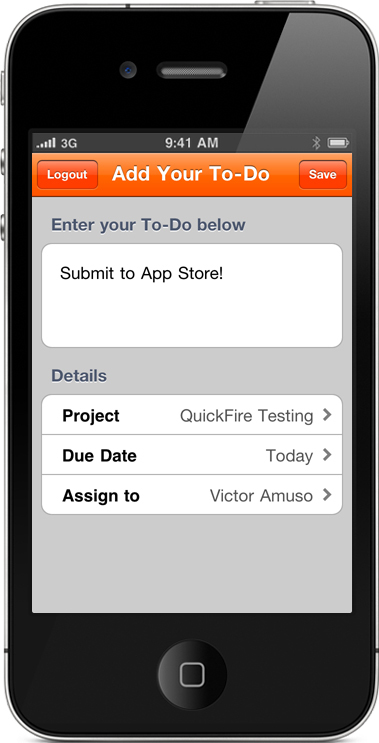 QuickFire is a third-party iPhone app that focuses on getting your To-Dos into Basecamp as quickly as possible. Whether it's a great idea for a blog post, a request from a client, a phone call you need to make, or task you need to assign. Whatever the task is, QuickFire will make sure it gets into Basecamp while you are on the go. 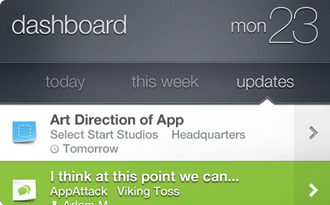 Headquarters is a Basecamp app for "people who get things done"
Headquarters is an iPhone app for Basecamp. 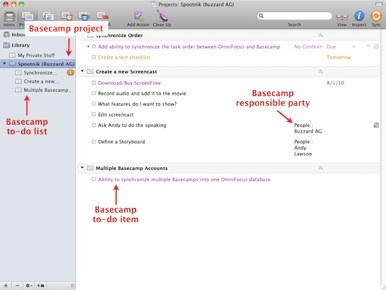 It combines the ability to manage Basecamp with the feel of a Get Things Done app. According to the developers at Select Start, it's designed "from the ground up around productivity, relevance, and ease of use." What's the difference between Lite and Pro versions? Both apps are fully functional, but Lite gives you a great opportunity to "try-before-you-buy". The Lite dashboard still shows you items from all of your projects, but only allows you to explore a single project and add a single account. It's perfect for the Basecamp Free Plan. Headquarters Pro ($4.99) is for anyone who has a paid Basecamp account. 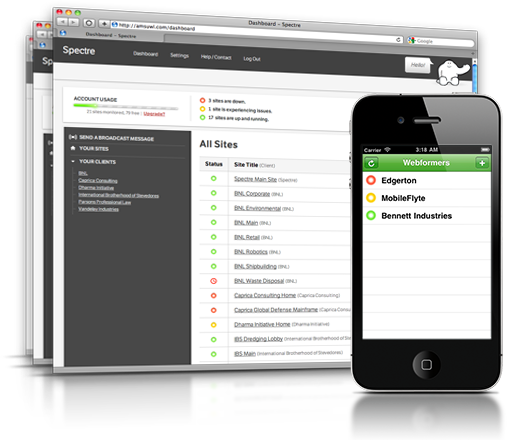 It has support for multiple accounts and projects, and additional features in the future like time tracking. Support for time tracking and UI updates are coming to the app soon too. Mountain Desk is a (third-party built) Basecamp desktop application for Windows and Mac. So how does Mountain Desk work? 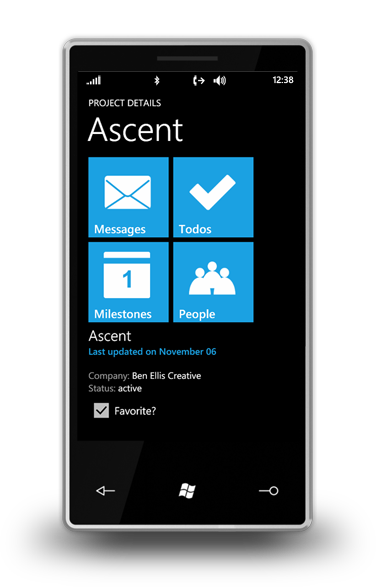 Well its an application developed in Flex and deployed via the Adobe AIR platform. Once you launch the application and sign in to your account (with support for multiple accounts), the application immediately starts to retrieve your data from Basecamp. You can now work just like you would normally using Basecamp while all your changes automatically stay in sync. Furthermore unlike regular Basecamp, you can continue to work even when there is no internet connectivity. So if you are on the road, travelling by air or on a client site, the application continues to function normally and allows you to make changes and additions to your project data. As soon as mountain desk detects internet connectivity all your changes are automatically synced. Mountain Desk also has a mobile (tablet edition) in the works that will be released soon. Sure, you can pull time entries from your instance of Basecamp to create invoices in the Bee. You can also pull time entries from projects found in your client's Basecamp instance. This is really helpful, if you are collaborating on projects as a freelancer or subcontrator. Here's a screen shot and link to a short video showing the integration in action. More info on The Bee.